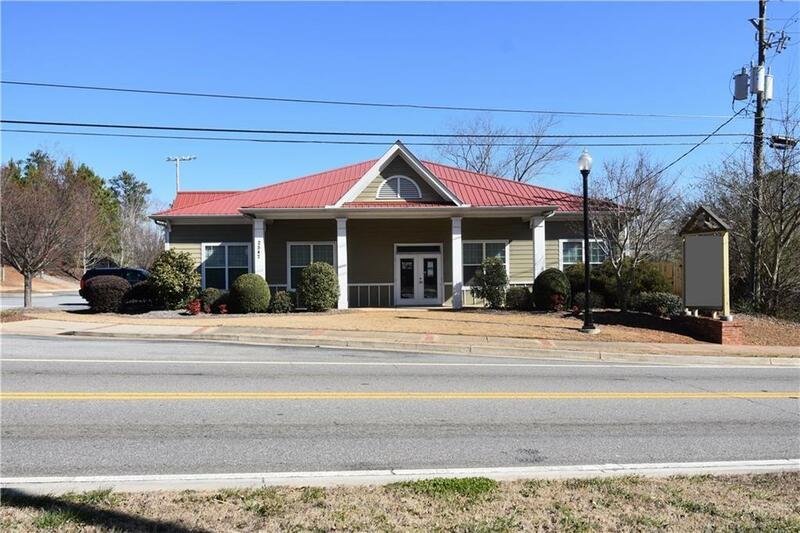 Prime 2.12 Acres in Downtown City of Holly Springs. 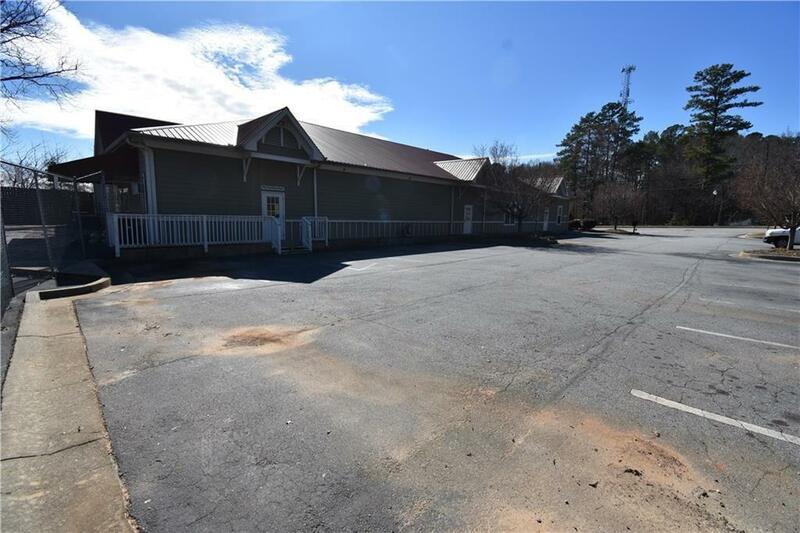 Zoned General Commercial Large Free-Span Building perfect for Office, Warehouse, Restaurant, sidewalk cafe/deli. 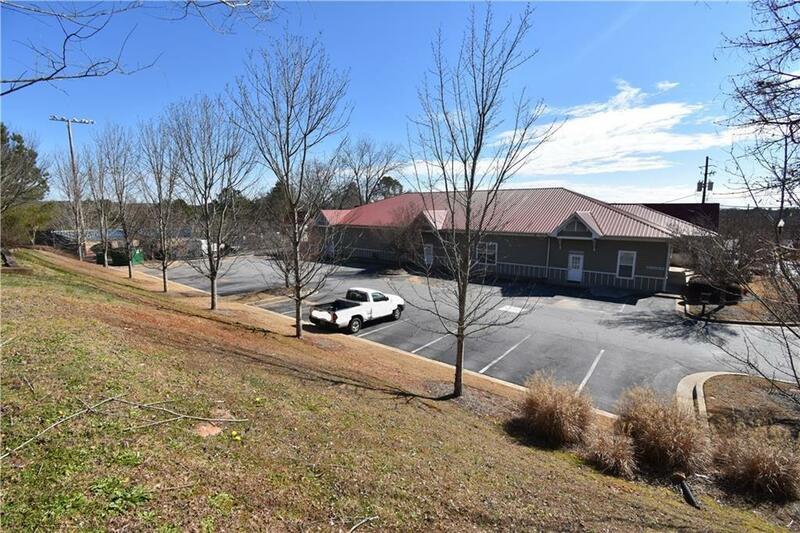 Baseball Field could be used as fenced parking lot or build additional buildings. Sidewalks & street lamps already in place and in sight of Train Depot, proposed Amphitheater & Parking Deck right around the corner. 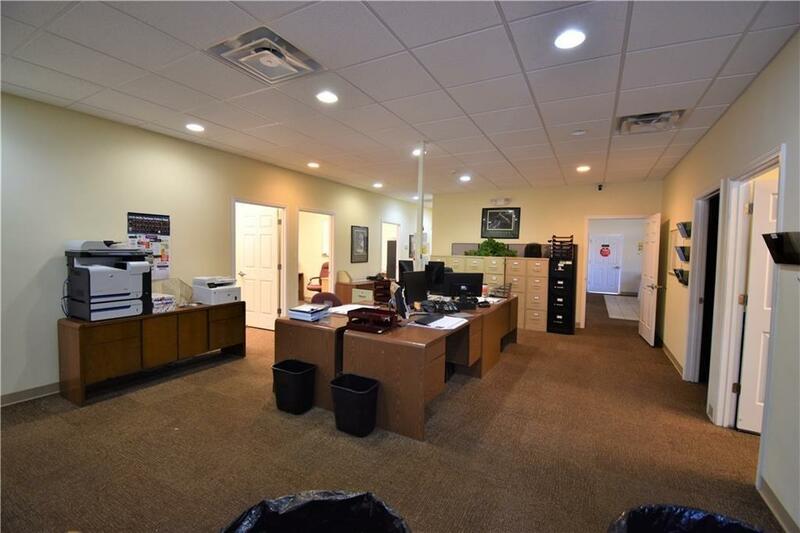 Facility is in excellent condition and ready for your business. Exc investment since existing building will produce an 8-10 cap rate and you have the potential to build additional buildings.